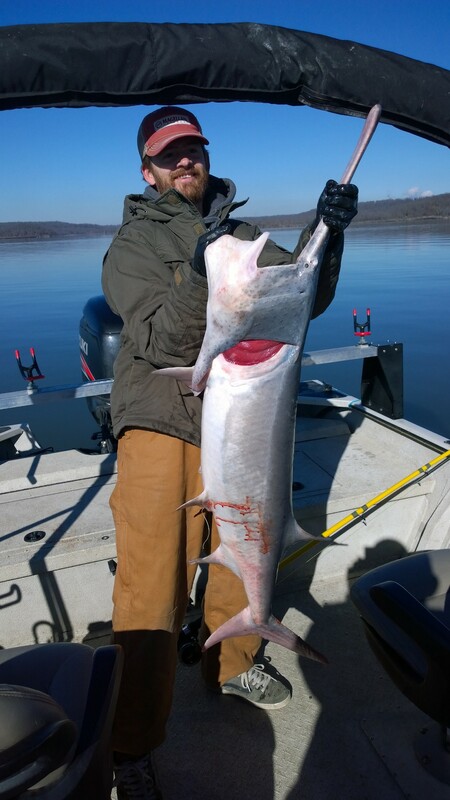 Had a great time today with Texas friends, Mando and Tony, battling spoonbill paddlefish on Fort Gibson Lake in Oklahoma!!! 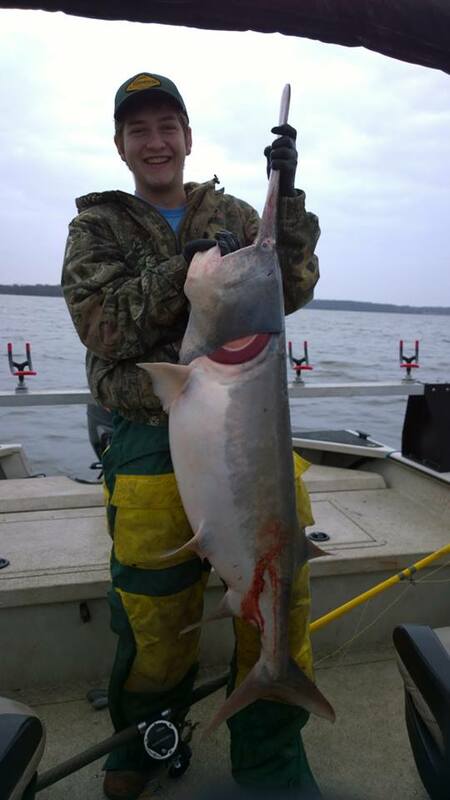 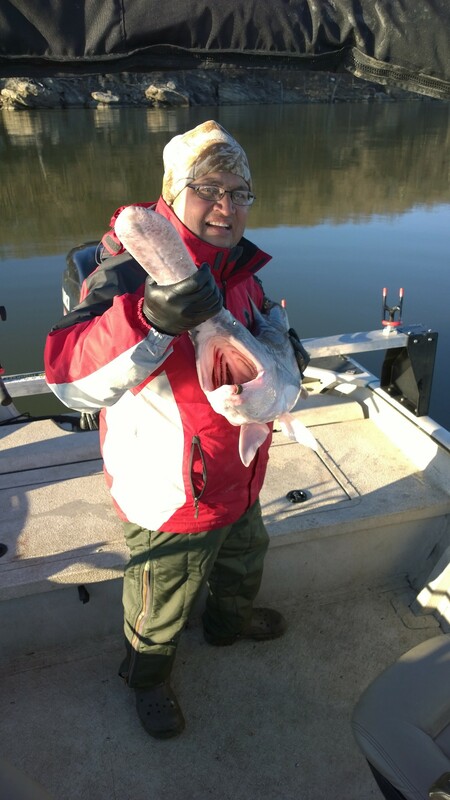 It’s Spoonbill Paddlefish time in NE Oklahoma! 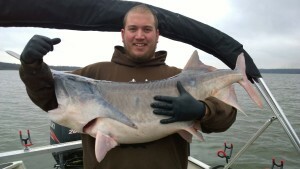 For a trip call 918-607-7357. Today was my first Spoonbill trip of the season at Fort Gibson in northeastern Oklahoma. Here are some pics from today.